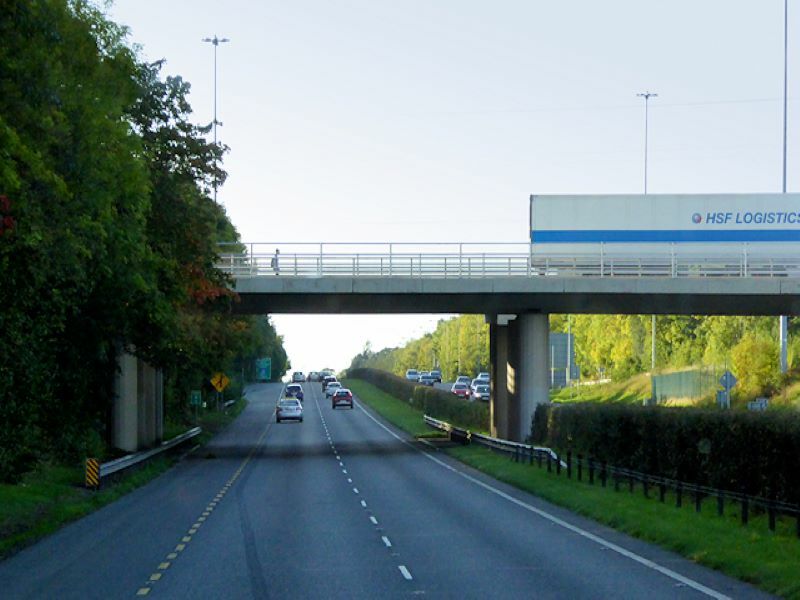 The public transport in Ireland is reliable but driving in Ireland might be more convenient for you if you only have limited time in the country. The country is small and you can easily drive from one destination to the other. 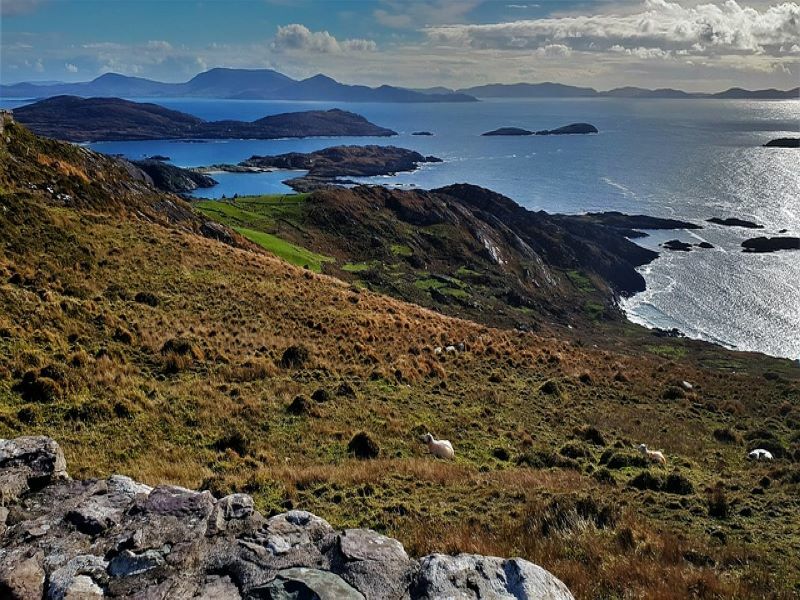 Also, going to more remote villages require a vehicle and if you don’t want to feel restricted on things you want to see, then renting a car in Ireland is better in our opinion. 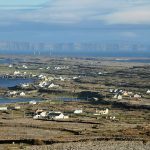 Do I need to rent a car in Ireland? Is there Uber in Ireland? What do I need to know about driving in Ireland? What side do you drive in Ireland? Can tourists drive in Ireland? Do I need an IDP to drive in Ireland? Do I need a GB sticker in Ireland? Do I need a DVLA code to hire a car in Ireland? 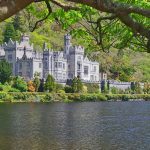 Can I drive in Ireland with a Canadian Licence? 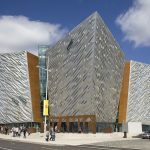 What documents do I need to hire a car in Ireland? How much is car rental in Ireland? 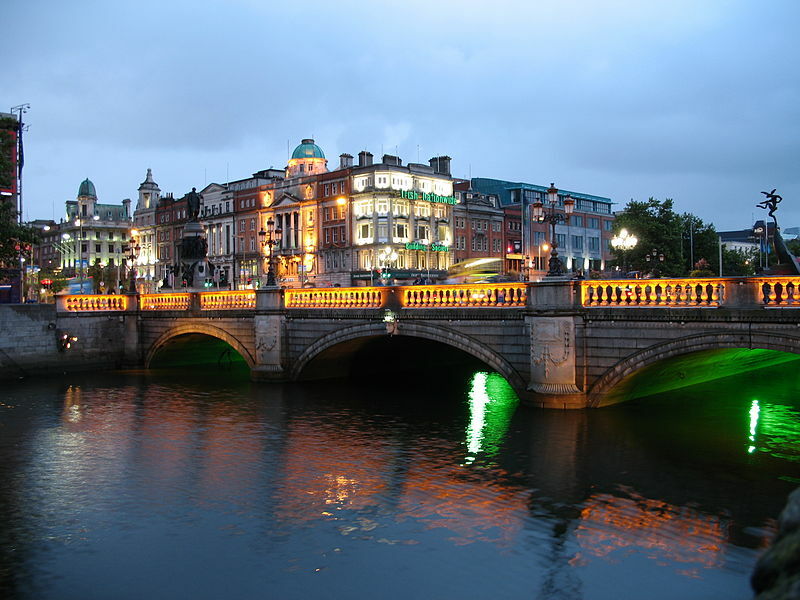 You’ll find contradicting advise whether you need to rent in Ireland or not. 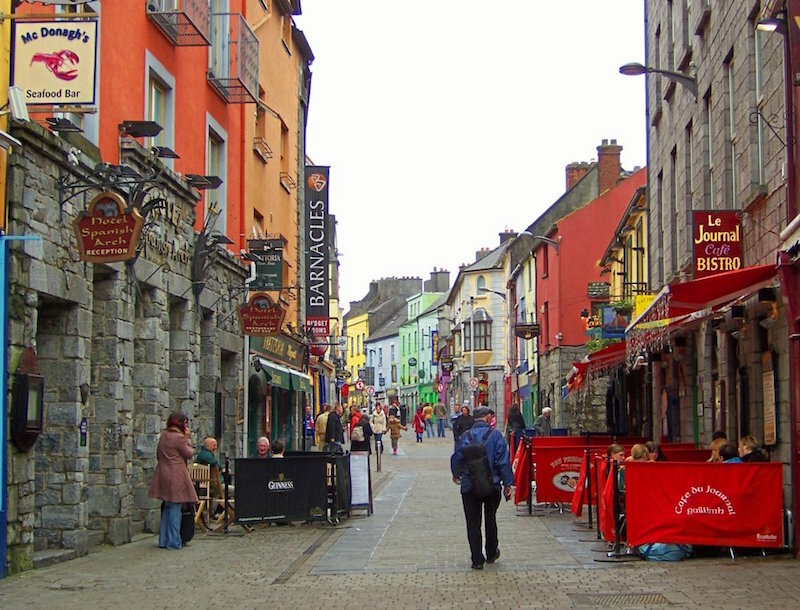 If you are only staying in the major cities such as Dublin, Galway, Cork, and Limerick then it’s not necessary to rent a car or drive on your own in Ireland. And day trips to popular destinations from the major cities are also available. 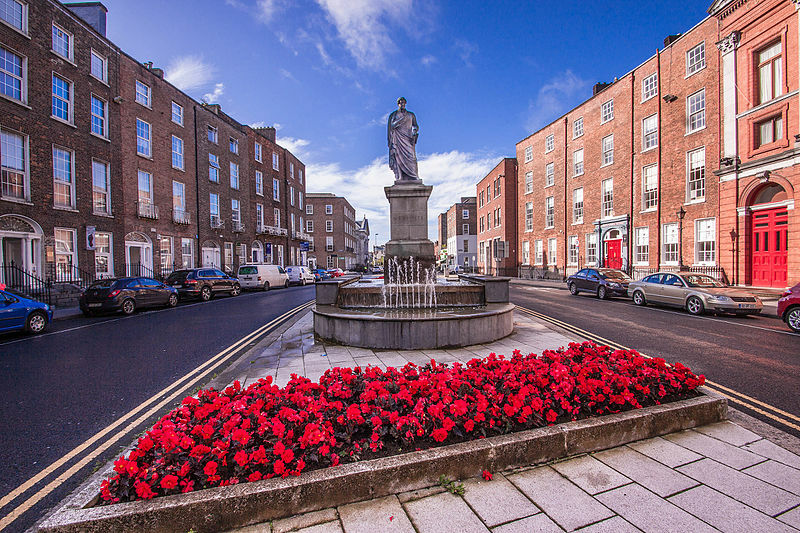 However, if you want to explore more the rural villages and the countryside – which is the heart and soul of Ireland, we strongly advise you to rent a car and driving on your own. The distances are not that bad and you can easily move from one location to another but it might be more tedious without having your own car. Aside from having more freedom to travel anywhere you want, renting a car in Ireland is also more cost-effective as public transport can be really expensive. Uber is operating in Ireland but only with limited permission. Passengers can only book taxis and limousines but not with private cars. So if you are thinking of using Uber to travel around Ireland, please note it is also only operating major towns and cities. You need to be at least 21 years old in order to drive in Ireland. However, they charge more for drivers between 21-24 years old and if you are over 75 years old. If you are traveling with someone, you will have to disclose if your company is also driving. Car rental companies ask for an extra fee for additional drivers. If you check for car rental rates in Ireland, normally, they don’t include insurance and collision damage waiver insurance (CDW). So if you are shopping for the best rates, make sure that it includes insurance and CDW so you can see the actual price. If you are using credit cards from the US, you may be covered already so check with your bank first before getting any insurance. There’s also a credit card processing fee of 5 euro and admin fee which is between 30-40 if you use your own credit card insurance. If you use your own credit card insurance, expect the car rental to hold money from your credit card account. This varies depending on your car rental company but we heard companies place a hold or deposit of $1500-$8000 charges on your credit card. This is to ensure that they get paid for any potential damage or accidents. Irish people drive on the left, unlike in the US and the majority of the world. Which can be confusing for people. So before you decide to drive in Ireland, make sure you can handle driving on the other side of the road. To help you with, we follow this mantra: “Hard left, wide right.” This will help you stay on track and make tight turns on left and wide turns on right. Also, most car rental companies in Ireland offer manual cars. So to make it easier to transition driving on left, request an automatic car in advance. You can drive in Ireland as a tourist, as long as you are within the age requirements of car rental companies, have a valid license from your home country (only applicable for US, Canadian and European Union citizens), or you have an international driving license if you are not a resident of the US, Canada, UK, and European Union. If you are a UK citizen and planning to drive your own car in Ireland, you will need a GB sticker on your car. You don’t need GB sticker if you have the standard Euro plate numbers. Otherwise, you will receive a fine on the spot. You also need to take your UK driving license and motor insurance certificate. Yes. When you rent a car in Ireland as a UK citizen, the rental company will check your driving license information through your DVLA or license check code. A license check code let someone else access your driving license information including your history of penalties, endorsements and if you have been banned from driving. This information might affect your ability to rent and drive a car in Ireland. To rent a car in Ireland, you need to have a valid license from your home country or an international driving license if you are not from the countries allowed to drive with just a valid license. A credit card is also required for insurance and a passport for identification purposes. 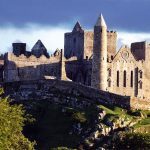 Renting a car in Ireland is quite affordable especially during off-peak season and if you have a good credit card that will cover the insurance. However, it is hard to come up with an average rental fee as it depends on several factors like season (or demands), type of car, maker, etc. But to give you an idea, there are companies that rent cars for as low as 5 euros to 40 euros a day as a base charge for a 4-seater car. Although, be aware that these figures are base charge and it doesn’t include tax, processing fees, insurance, and fuel. Some of the rental companies also rent out their cars for almost nothing but they upsell you with other products such as insurance and GPS. 1. Make sure to inspect the car before accepting it. Take pictures and report any damage before you leave the rental compound. Keep any damage in writing with the rental company and make sure the copies are signed by both parties. You will be held liable for any damage caused by misuse and negligence. 2. Check with your rental company how they handle the tolls. Some bigger highways have booths where you can pay for the toll fee. However, there are roads that just have cameras that take pictures and process a charge to your rental company if you do not pay the toll fee until 8 pm of the following day. You might receive a penalty if you don’t handle the toll fees right away. 3. Renting a manual car is way cheaper than an automatic car so if you want to save money, then a manual car might be a better choice. However, driving with an automatic car on the left side of the road might be easier. This allows you to focus on speed and road position rather than changing gears with a stick. So this is also something to consider if you are not used to driving on left. 4. Book your rental in advance to have time to shop for better rates. 5. Plan your itinerary well. You can also drop the cars in major cities in Ireland so you don’t have to go back from your starting point if you plan on flying out somewhere else. This might be more cost-effective as well rather than driving back all the way to Dublin, for example. 6. Fill the tank before returning the car. Although you can definitely avoid filling up the tank after you use it and just opt to pay for the gas when you return it, car rental companies are known to charge double for filling up the tank for you. So to save money, make sure you fill it up yourself.